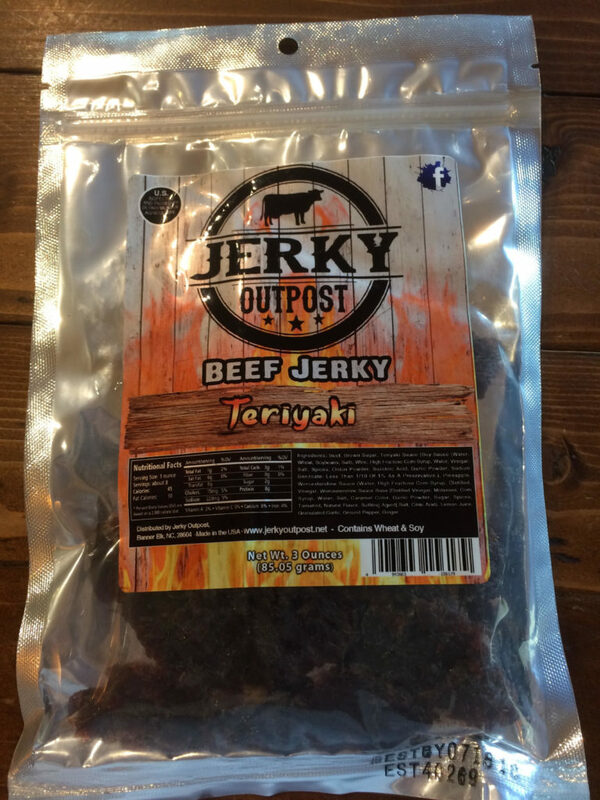 A tender jerky with the taste of a traditional teriyaki. 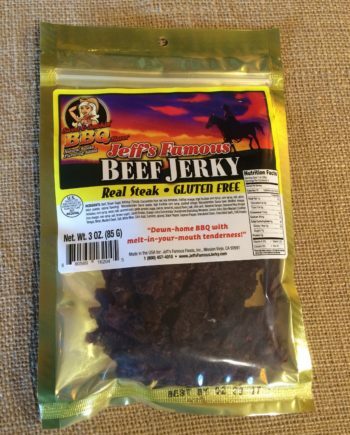 We incorporated a hint of pineapple and additional spices, which will make your mouth water. 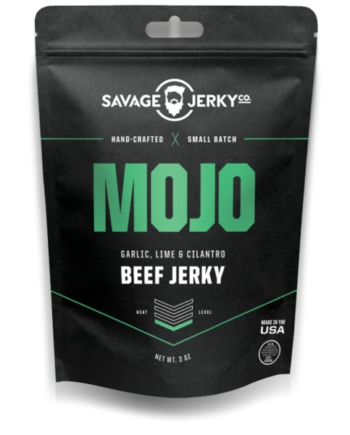 Tender, moist, and full of flavor. 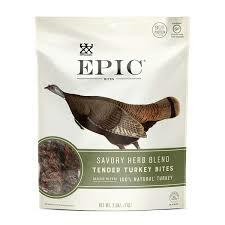 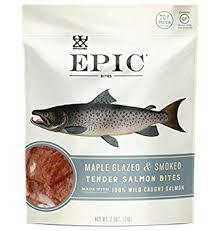 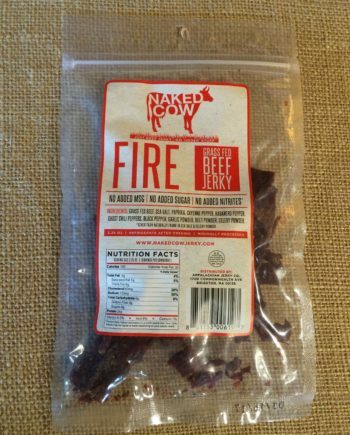 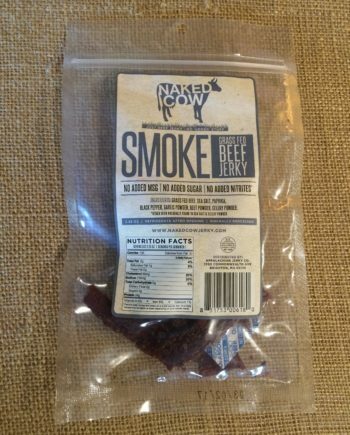 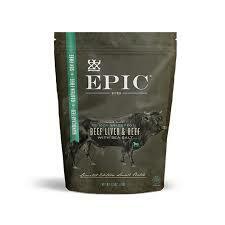 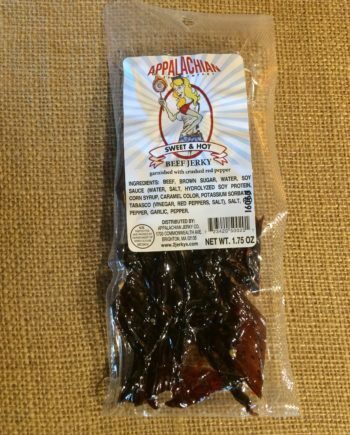 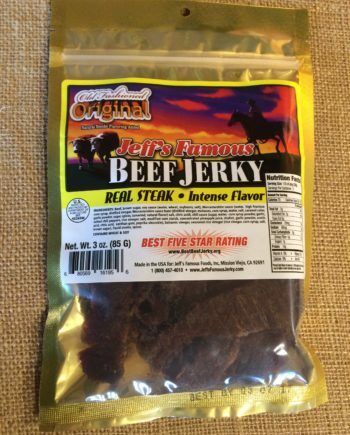 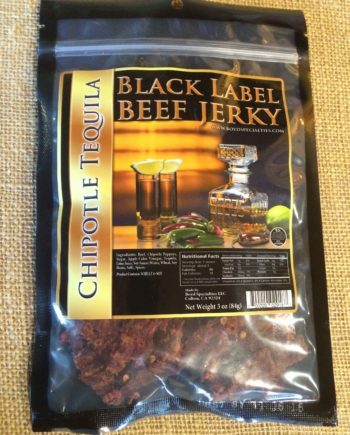 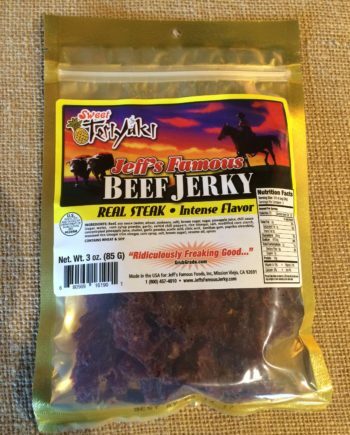 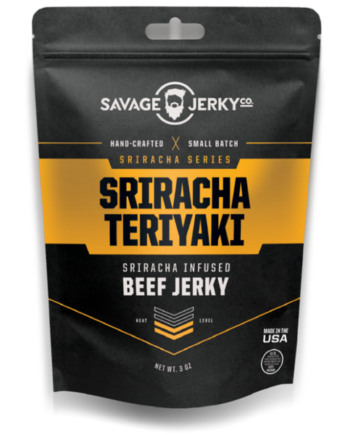 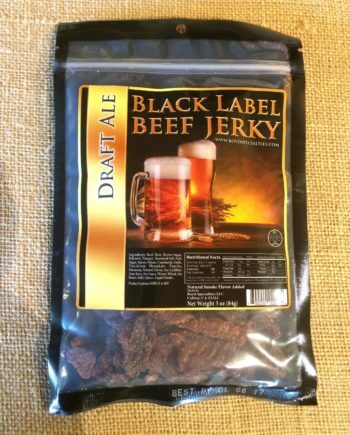 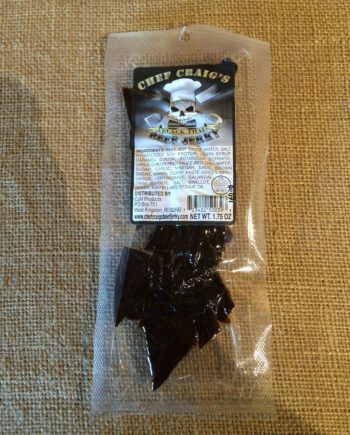 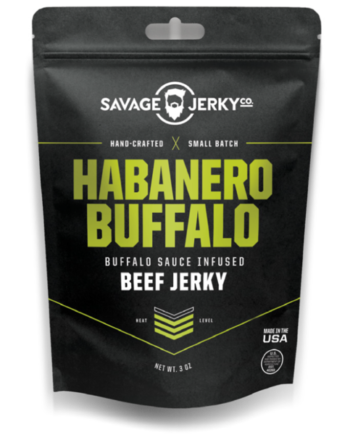 If you have trouble eating dried, hard jerky, then this one is for you!